Contact Icebreaker for project info & quotes! 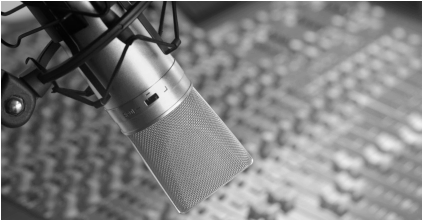 Icebreaker Voice Productions provides voice-over services for broadcast & non-broadcast projects, including television and radio imaging, commercials, corporate, industrial and multimedia projects, web site audio and more! Corporate narration for our friends at WeEmploy.com! Icebreaker Voice Productions features the talents of TONY WHALEN, a multi-talented voice-over performer. Tony has a vast breadth of different styles and voices, from fun and friendly to warm and authoritative. We've updated our DEMO page with some new (and fun!) material! Check it out! Follow us on Twitter @IcebreakerVO!